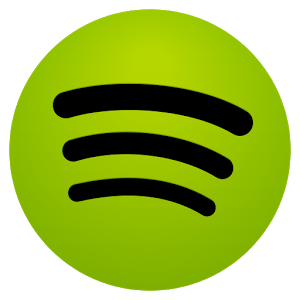 The music industry has changed a great deal over the course of the past decade, and Spotify is one of the most well-known brands leading the transition. 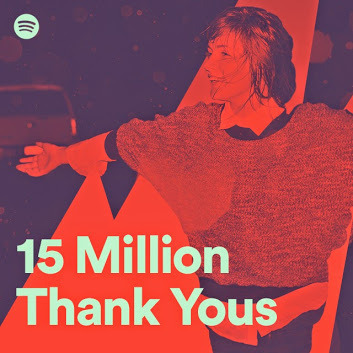 The company announced today that going into 2015, its music-streaming service has 15 million paying users, with another 45 million who consume content for free. This is an increase from the 12.5 million subscribers (over 50 million total) announced in November. Pandora wooed millions of users over the past ten years through Internet radio stations that catered to each listener's tastes. Spotify gives users more control, allowing them to explicitly select what they want to listen to, manually create playlists, and build their own libraries. The service also offers audiobooks. Free users have to deal with commercials in between their tracks, but premium customers get access to everything ad-free for $9.99. Android users can get in on the action via the Play Store below.